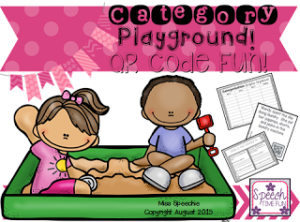 Category Playground! 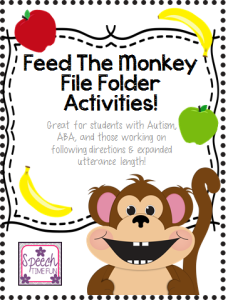 QR Code Fun! 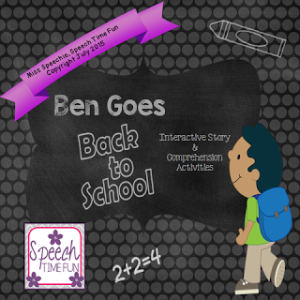 Ben Goes Back To School: Interactive Story and Comprehension Activities! 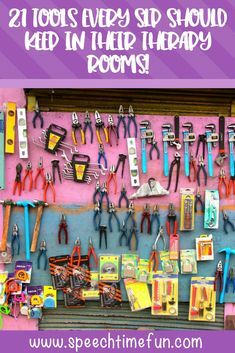 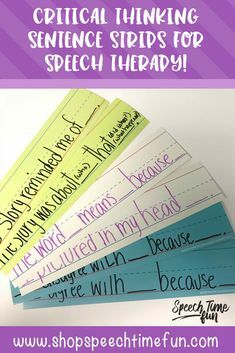 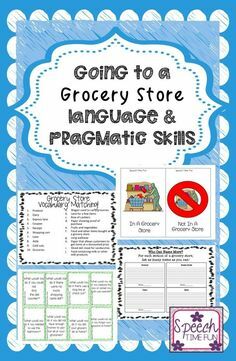 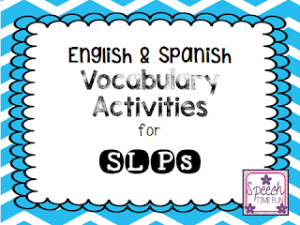 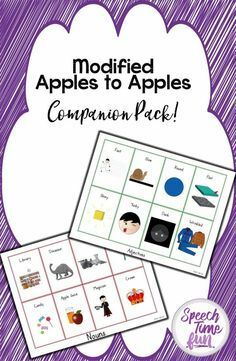 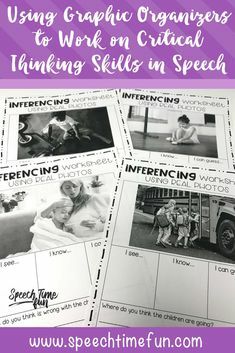 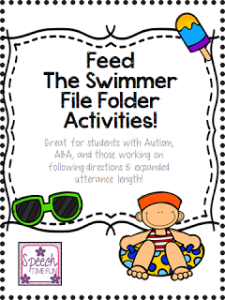 English & Spanish Vocabulary Activities for SLPs! 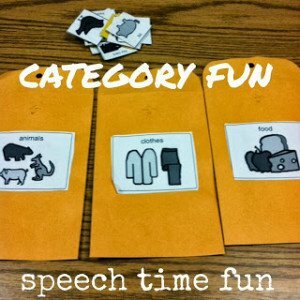 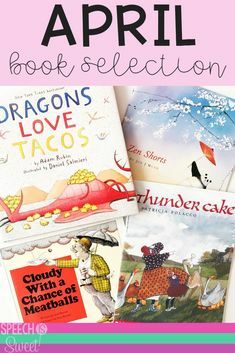 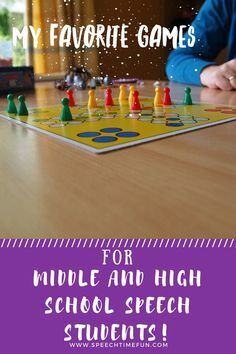 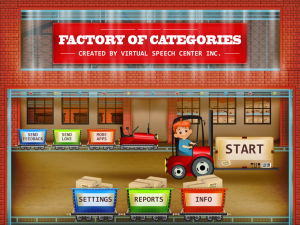 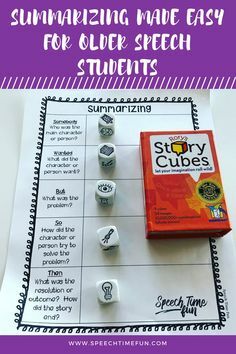 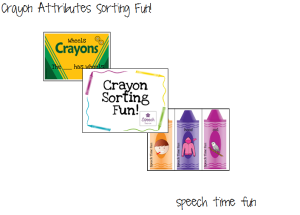 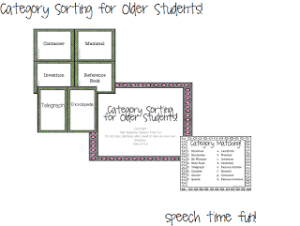 Category Sorting for Older Students!